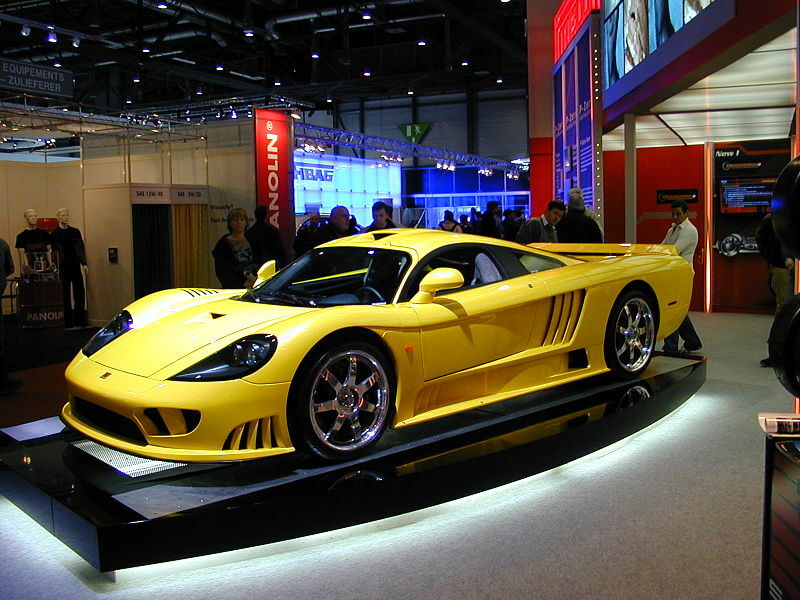 WHEN THE SALEEN DEBUT IT MADE WAVES FOR UPCOMING AMERICAN SUPERCARS. THIS WAS SOMETHING NEW FROM THE PRIVATE TUNER, A HAND BUILT MACHINE THAT WASN’T DERIVED FROM A FORD OR CHEVY MODEL. IT GOES TO SHOW HOW A DREAM CAN BE REALIZED, WITH HARD WORK. 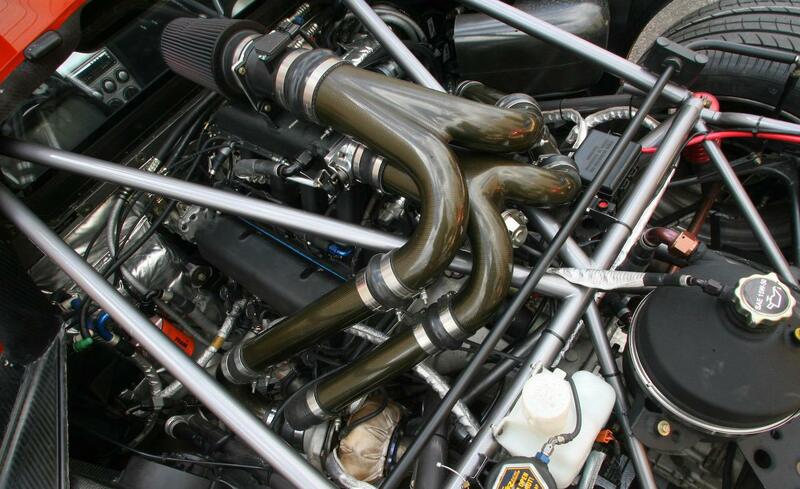 WHEN FIRST RELEASED THIS MEGA BEAST BOASTED 550 HP and 525 ft/lbs TORQUE. 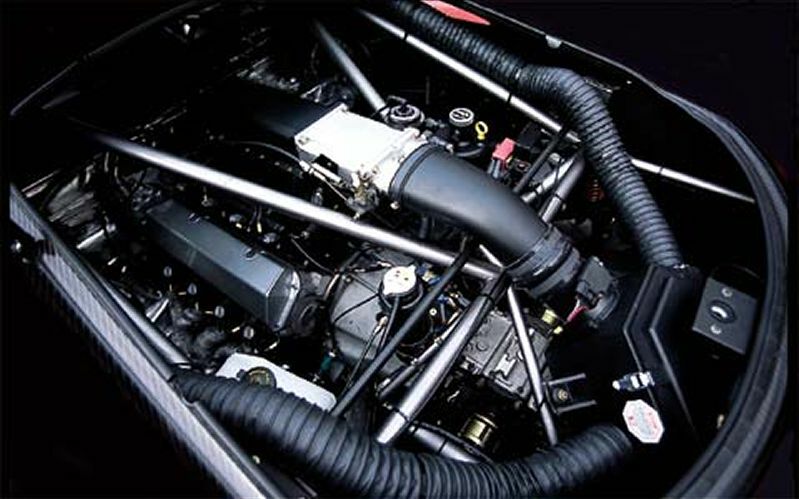 THE ENGINE WAS BASED ON THE 7.0L V8 FORD 427 ENGINE TOPPING OUT AT 220 MPH AND 0-60 SPECS IN THE RANGE OF 3.3 SECONDS. 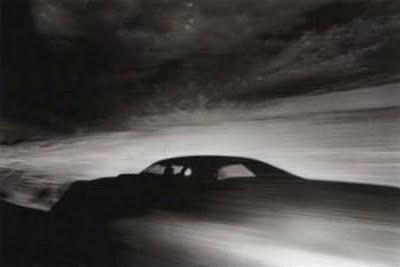 WELL I GUESS THAT WASN’T ENOUGH OF A THRILL, ESPECIALLY WITH THE FERRARI ENZO AND OTHER EUROPEAN SUPERCARS FOLLOWING THE PURSUIT OF POWER AND PERFORMANCE. 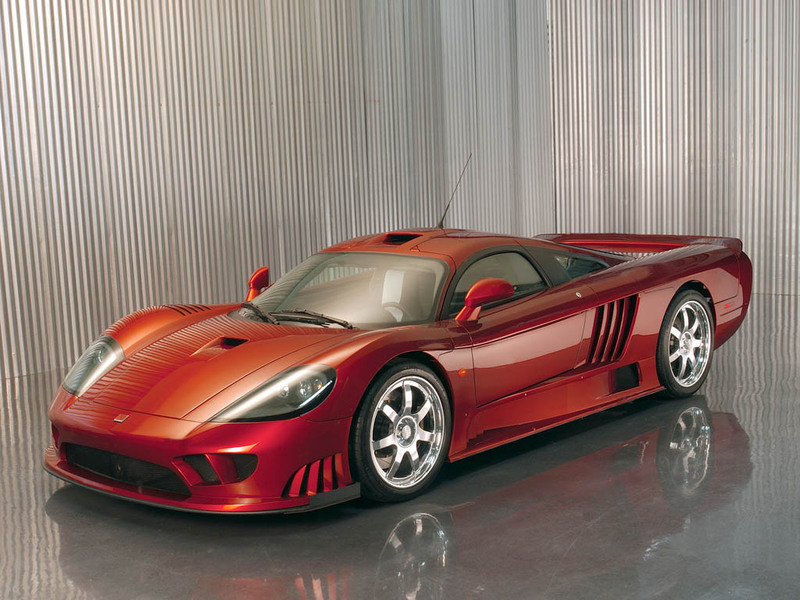 SO IN 2005 SALEEN UPDATED THE S7 WITH A TWIN TURBO SYSTEM AS WELL AS OTHER PARTS OF THE S7; HOWEVER OUR ONLY CONCERN IS THE ENGINE FOR NOW. THE S7 NOW BOASTED 750 BHP WITH 700 FT/LBS OF TORQUE, THIS TOOK THE CAR TO AN INCREDIBLE 248 MPH AND 0-60 IN ~3.1’s. WHAT DOES THE FUTURE HOLD FOR THE NEXT MONSTER TO COME FROM THIS COMPANY THAT HAS BEEN VERY QUIET ON THE BIG PROJECT! ?